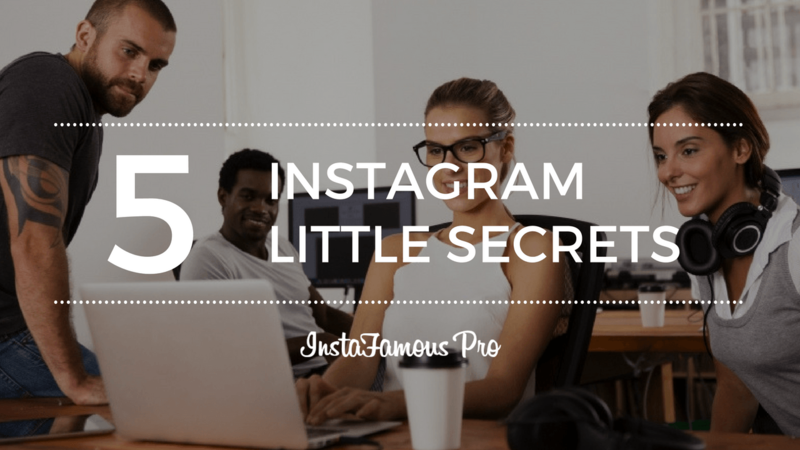 Instagram is one of the most popular social networks in the world. However, many people only know how to use its basic features. The popular platform continues to update itself as the years happen, which is why today we are here to teach how to do a few new things. 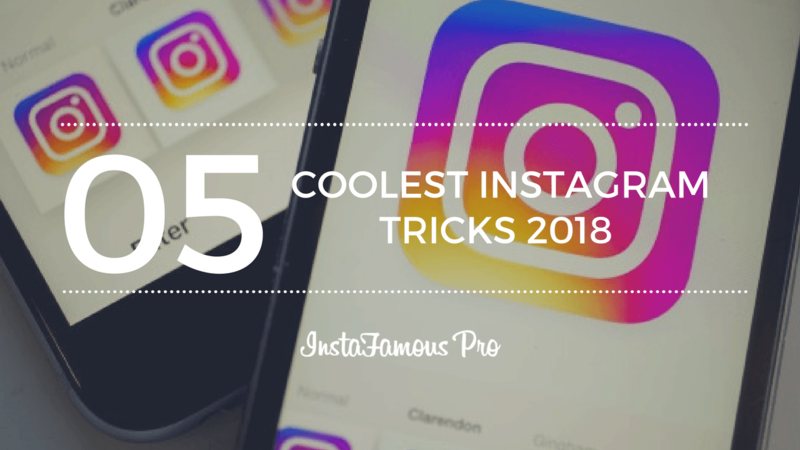 Stay with us as we will show you 05 of the coolest Instagram tricks 2018. There are few things worth sharing in this world and music is one of those things. People on Instagram have accustomed to sharing pretty much everything that happens in their lives. What they eat, what they wear, the places they go, the music they listen and much more. This is why Instagram stories was created. So people could share images, videos and everything they could think of on a daily basis. However, sharing music through an Instagram story was not possible, or at least not until now. Let’s see how it’s done. First of all, tap your thumb on the Spotify app. Select the song you will like to share and start listening. After doing that, tap the three dots (…) located on the right side of song’s title. Doing so will allow you to select the share option. Scroll down and press where it says Instagram story. 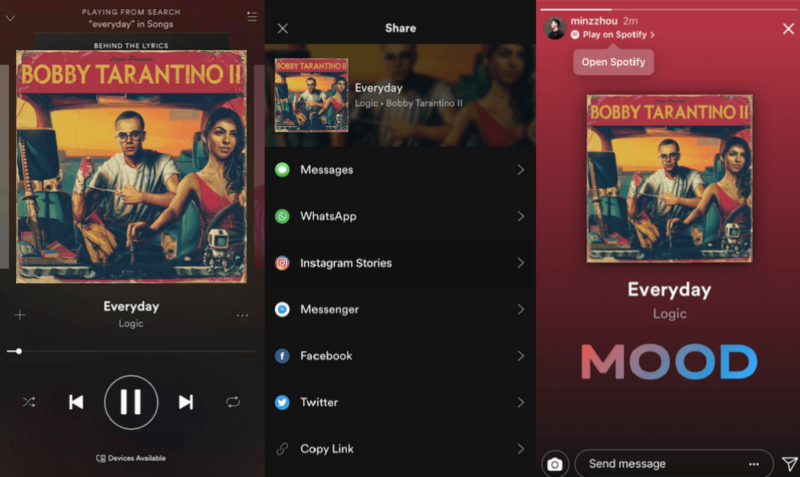 Finally just add the song to your stories and you are good to go. How does sending a photo to a friend that disappears after it has been viewed sound? 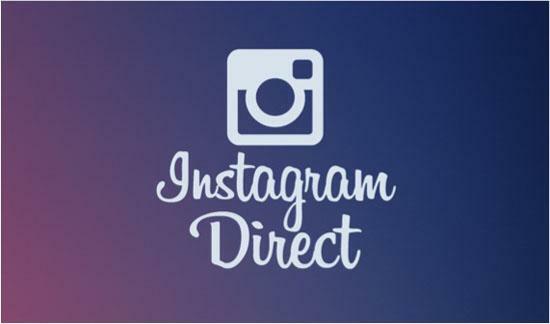 Well, now you can do it with Instagram Direct. Instagram Direct is a private messaging feature for the popular photo-sharing app that allows you to send messages, share photos and videos with just one specific user, or multiple users from a group. With this feature, you can send messages to both people who you follow and people who you don’t. However, what’s interesting about Instagram Direct is that it now allows you to do something very similar to what Snapchat users often do. Send media that disappears after it’s been viewed. Let’s see how to do it in six simple steps. Instagram stories disappear from your profile 24 hours after they have been shared. 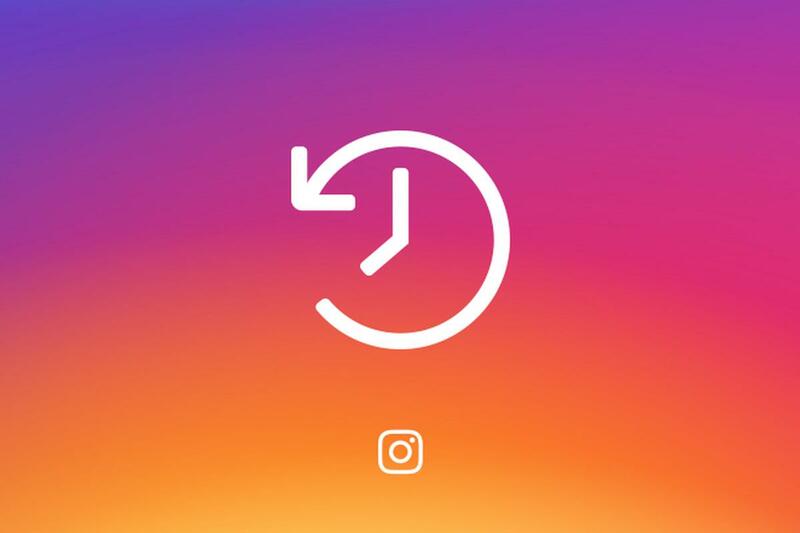 However, now there is a way to automatically save your Instagram Stories forever. All done! 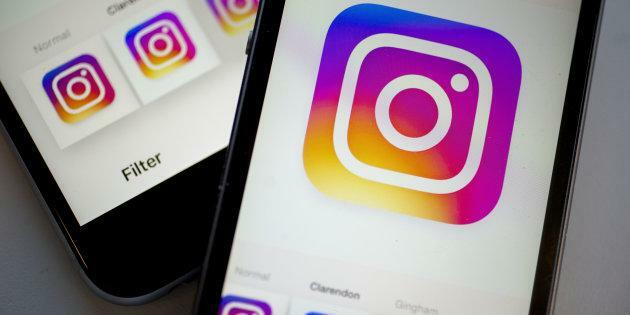 Now Instagram will automatically save your stories for you to see at any time. Let’s face it! Instagram Auto Play Videos are annoying. Happily, the photo-sharing app allows its users to stop them by just taping a few options. That is all that needs to be done. However, keep in mind, selecting this option will only prevent auto-play videos while you use the data from your phone. When navigating with Wifi they will start automatically playing again. With a lot of people expressing themselves in every social network is almost impossible to prevent seeing inappropriate comments all over the web. 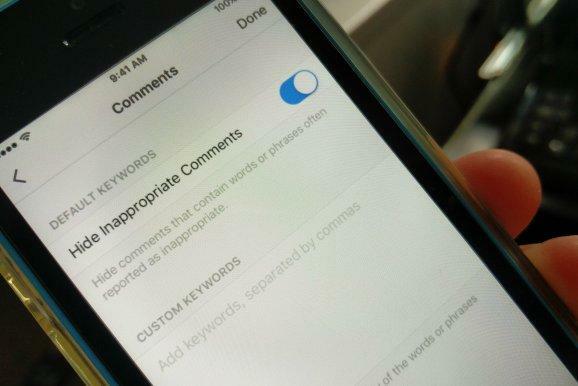 Happily, you can moderate the comments on Instagram by following a few simple steps. Once you have followed those simple steps you will be able to select keywords you don’t want to appear in your comments. This way you can choose which words people who comment your photos can and can not type. 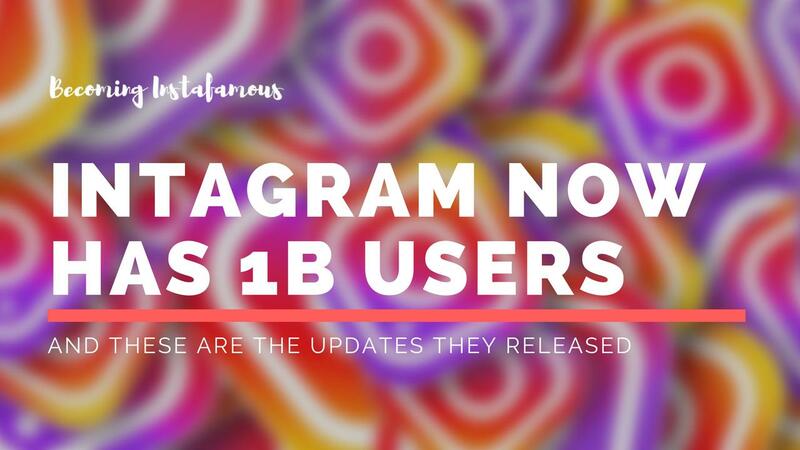 If you enjoyed reading this post, made sure to check our article 8 Tips For Using Instagram Stories Like A Pro to learn more useful Instagram tricks.